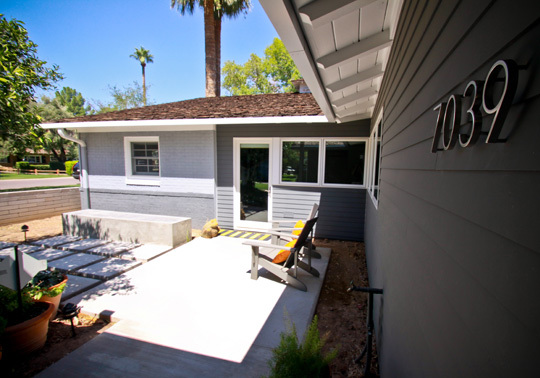 This owners of this existing 1960's traditional ranch style home longed to transform it into a space that would reflect their modern sensibilities while still fitting into their established neighborhood. To achieve their goals, the compartmentalized floor plan and entry sequence were reworked to introduce open spaces that flow easily one to the next. Materials were chosen for their beauty and longevity.